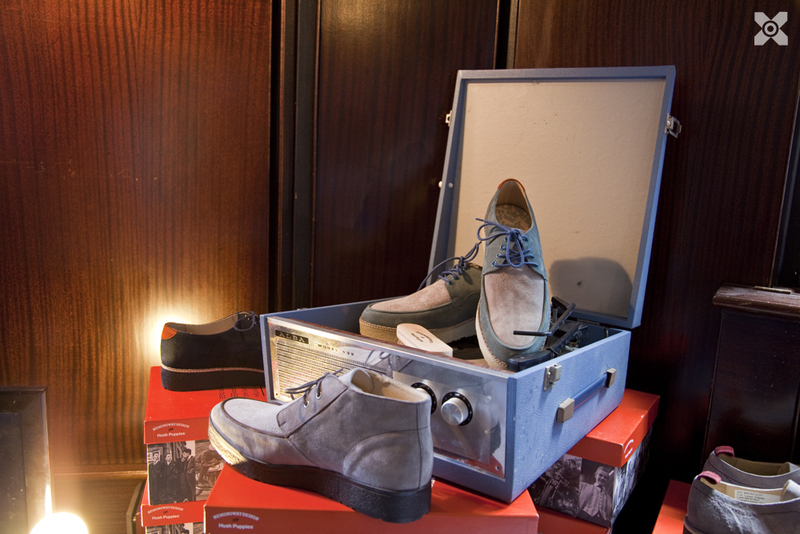 I recently got to have a look at the upcoming AW12 collection from Hush Puppies. 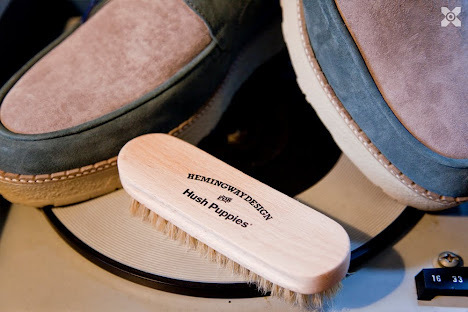 This coming season sees the release of their first premium British footwear collection with the introduction of ‘Hemingway Design for Hush Puppies’ a standalone men’s footwear collection ‘Inspired by British Club Culture and Hush Puppies Iconic Heritage’. The new collection was recently launched at one of our local East End boozer Jaguar Shoes on Kingsland Road. The excellent event was hosted by Coffin on Cake PR and saw them completely transform the venue for the launch of the new collection. 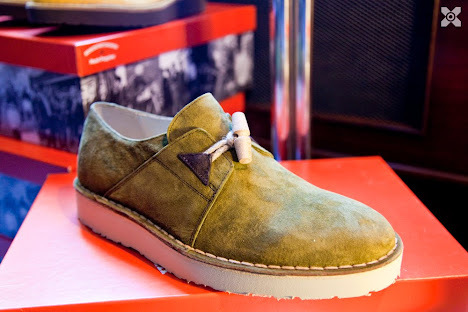 I have posted some photos of our favorite shoes from the collection and below is a great video from the Jaguar Shoes launch party.